You no longer need a closet full of clothes because we bring your dream closet to you. Leave it to us to make renting easy, convenient, and magical. 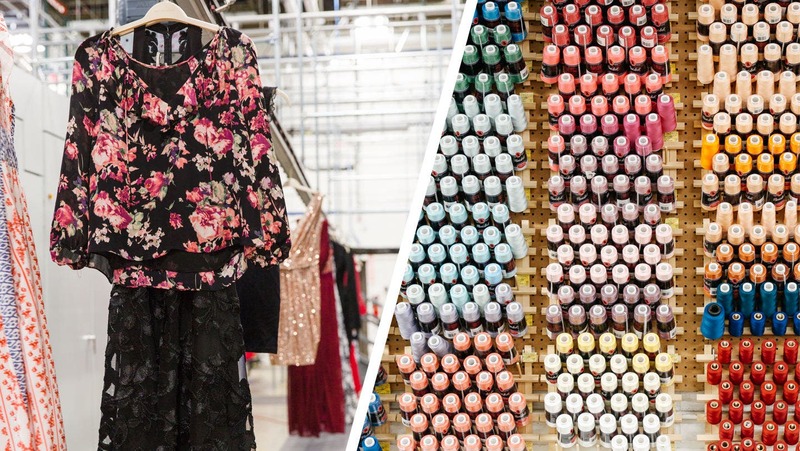 The “Dream Fulfillment Center” is exactly what it sounds like: a fashion wonderland filled with hundreds of thousands of styles – tops, pants, skirts, jackets, cocktail dresses, gowns, handbags, jewelry, and more. And it is all just a click away! Our staff of experts provides the utmost care and skill to ensure everything looks perfect. All items go through a rigorous quality inspection. We handle dry cleaning (we’re the world’s largest dry cleaner) and garment restoration. 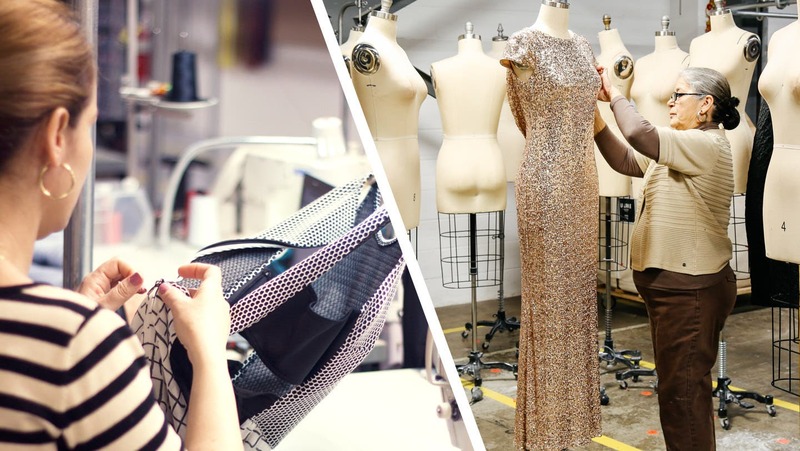 Seamstresses take care of repairs, right down to every last sequin and seam. When you make a selection, our proprietary technology and reverse logistics operation kick into action to deliver it seamlessly to you. 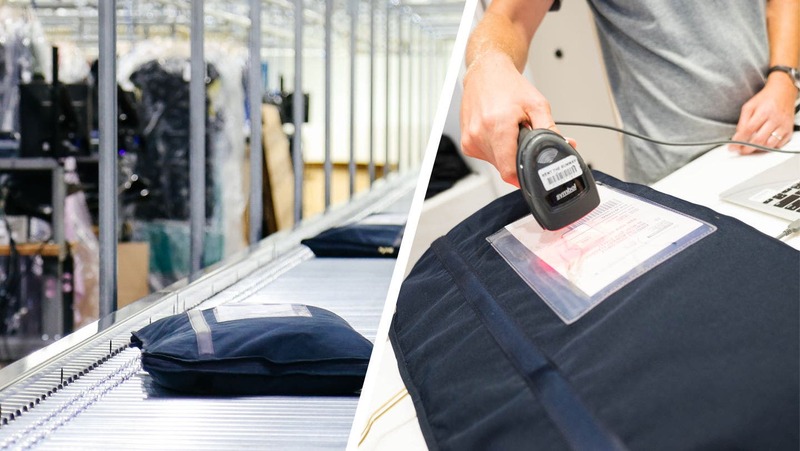 We ship in reusable carrying cases (better for the environment and more convenient for you), and returns are easy with a shipping label included. Learn more about how our renting process is sustainable.